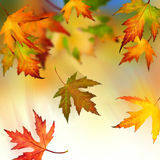 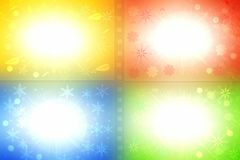 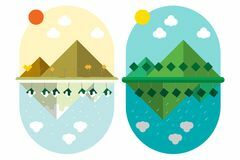 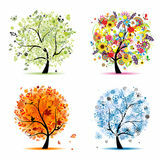 Seasons - spring, summer, autumn, winter. 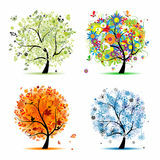 Art tree. 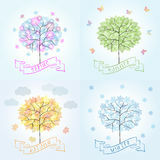 Four seasons tree - spring, summer, autumn, winter Four seasons tree Four seasons. 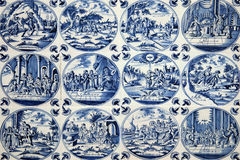 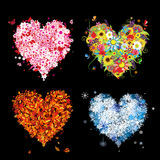 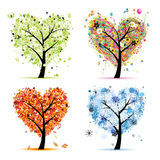 Art tree heart shape Four seasons - spring, summer, autumn, winter tree Autumn Four seasons-spring, summer, autumn, winter tree Antique Delft wall tiles Four seasons - spring, summer, autumn, winter. 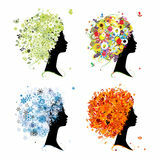 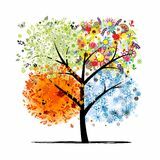 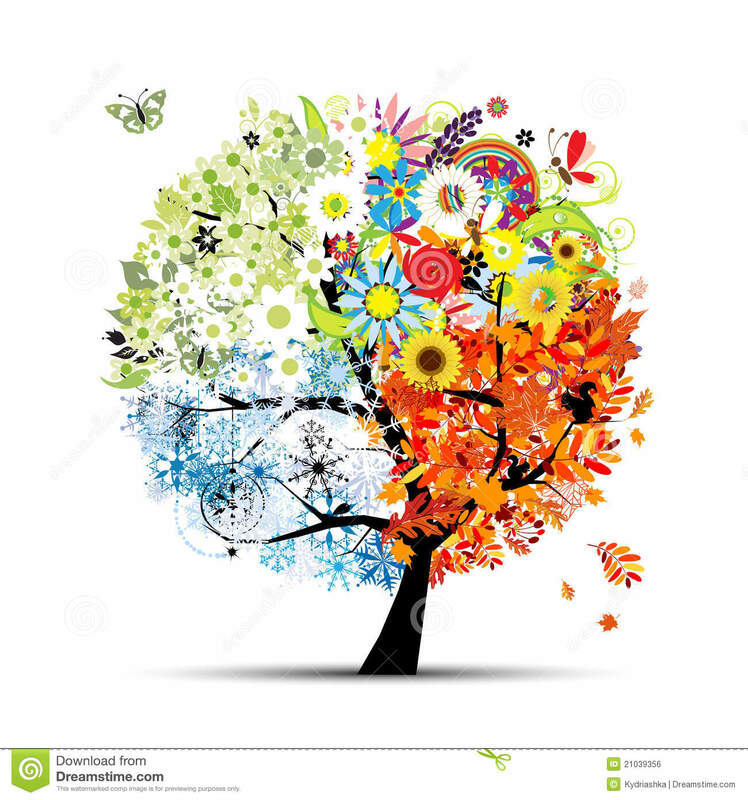 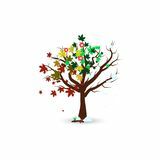 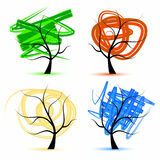 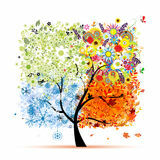 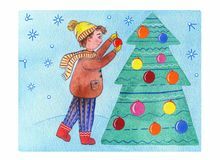 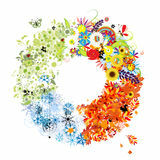 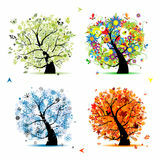 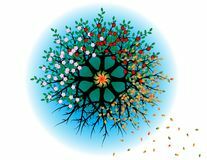 Art Tree in four seasons - spring, summer, autumn, winter.